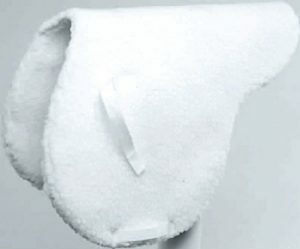 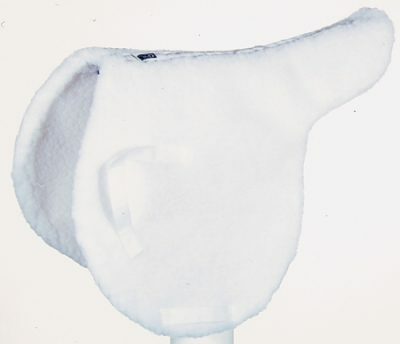 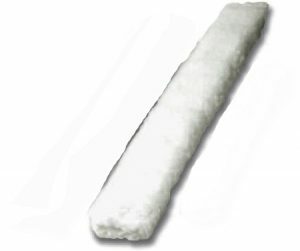 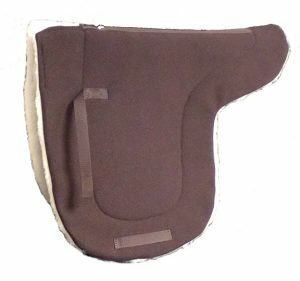 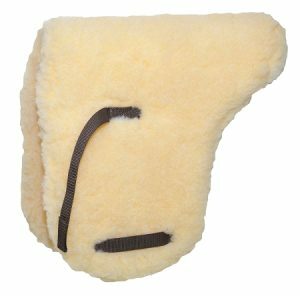 English small jump showman saddle pad is constructed with fleece. Quality crafted in the USA. 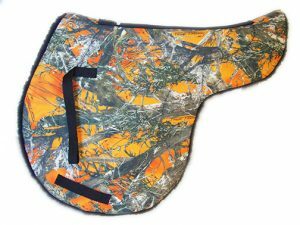 Economy English Hunt Saddle Pad, Single-Ply FleeceWestern Bridging (Memory Foam) Pad, 15" x 16"